Not much has changed for Carrie Underwood since she was a kid as far as Christmas goes. 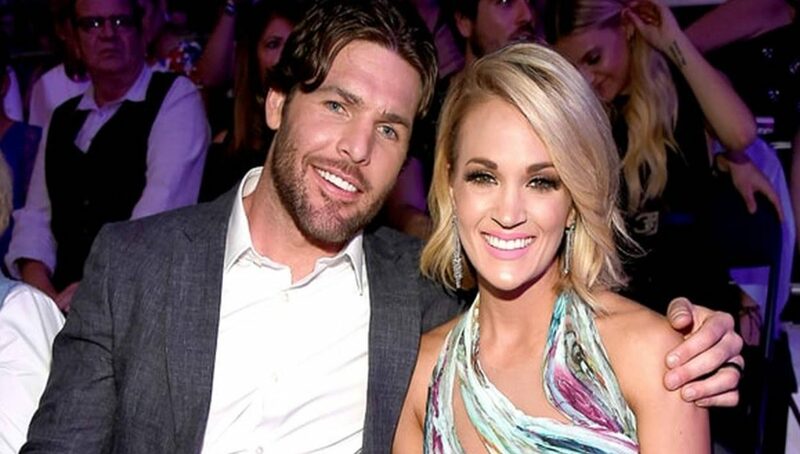 She usually does the family thing with her parents, two sisters, their husband and kids, her husband, Mike Fisher, and son Isaiah. Although this year, she’s pregnant and showing it with her second child – a boy – and plans to stay home. Carrie is currently making her way up the country charts with her latest song, “Love Wins” and will be hitting Enterprise Center on June 18th. Until then check out the audio below!